My oldest daughter just recently celebrated her 18th birthday. She didn't want a party or to do anything special on her day ... her only requested was that I made her a chocolate cake and to make sure that her Scooby-doo candle was on it. We gave my daughter money for her birthday and I wanted to personalize the gift box so that she would want to save it. 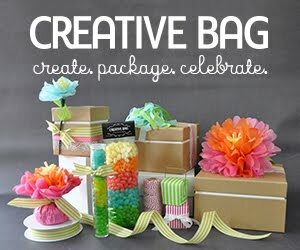 The green kraft paper box is from Creative Bag. 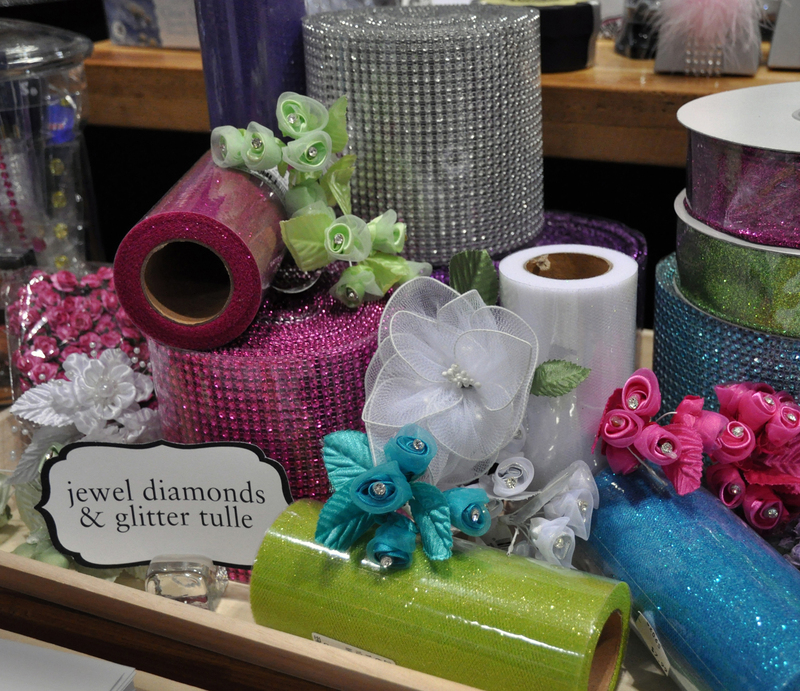 I picked up some of the new Basic Grey "kissing booth" papers and my first Spellbinder flower die to decorate the box. I've wanted to buy a spellbinder flower die since I first saw them last year at Scrapfest but they have always been out of stock when I look for them. This die is amazing and I know that I will be using it a lot. 1. To use the spellbinder flower die on the cuttlebug you will need: (1) A board, (1) B board and (1) C board. 2. Place the A board on the cutter, 3. followed by the C board. 4. Then place the die on top of the C board with the cutting edges facing up. 5. Put the paper you want to die cut on top of the die, 6. and put the B board on top of that. Now you are ready to turn the handle and watch the boards go through the machine. 7. 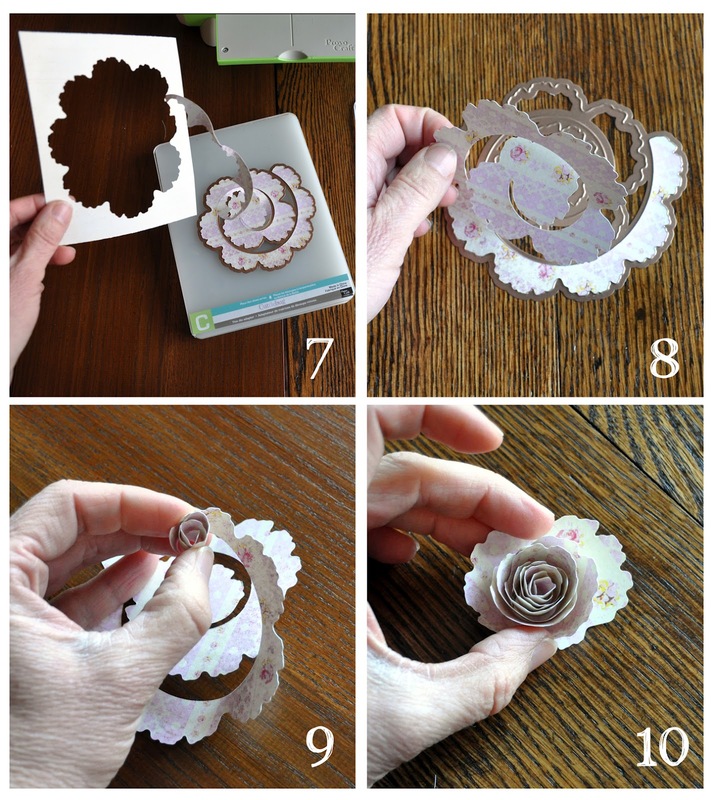 Remove the scrap paper from the die and 8. carefully remove your cut flower shape from the die. 9. To form the flower, start with the smaller end of the die cut shape and start to roll the paper as shown. 10. Continue to roll the paper until to you can twist the flower shape to rest on top of the widest end. Glue the flower in place to hold. Here's Haley's finished gift box beside her birthday cake. Here's Haley making her wish and blowing out the candles on her cake. That crazy Scooby-doo candle has been on everyone of my daughter's birthday cakes since she was 3 ... I cried when I packed it up after her birthday ... next year Haley will be in University and I have a feeling that this was our last birthday at home with our baby. sigh. 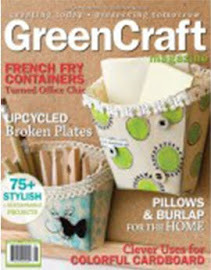 GreenCraft Magazine and a blog giveaway! 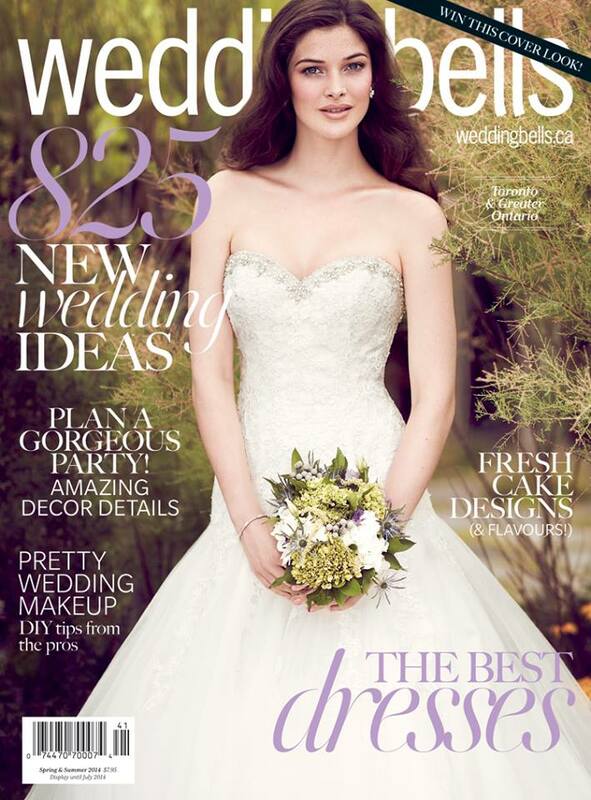 I'm so excited to share some news about a couple of exciting things that I've been up to lately. 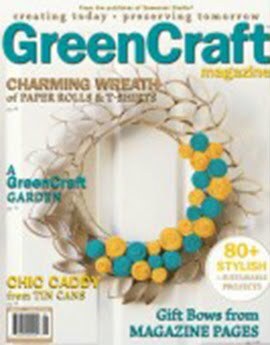 First, I just received my new copy of GreenCraft Magazine by Somerset Studio in the mail and a few of my projects have been featured in it!!! My glass tile earrings made from travel maps were featured first ... you might remember them from here and the tutorial here. and three more on these pages ... my bottle cap tutorial is here and I'll have to post sometime soon about my photo blocks and recycled tea container! and all you have to do is hop over to the blog and enter to win. 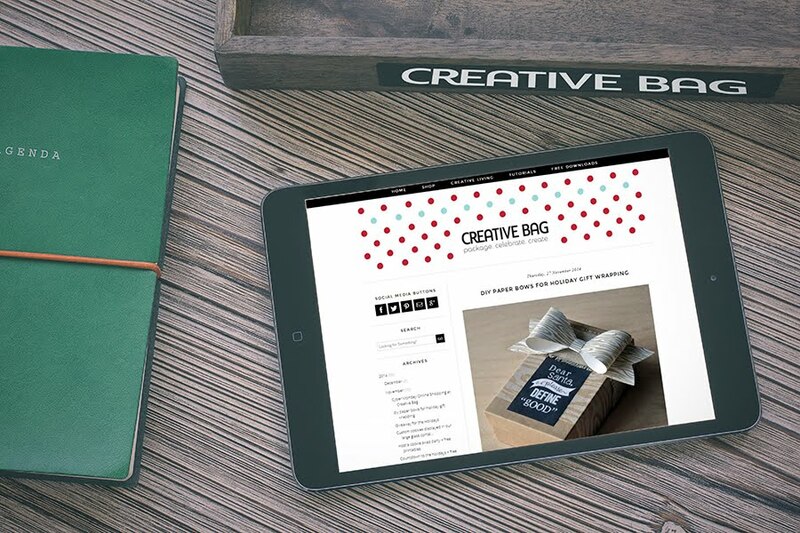 Just follow me on the Creative Bag blog for a chance to win. 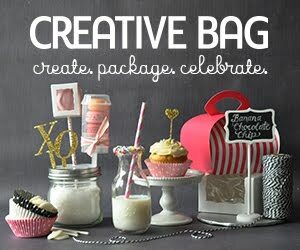 Leave me a comment on the Creative Bag blog and get a second chance to win! But do it soon because I'm going to be drawing a winner tomorrow (Friday February 3, 2012) morning. 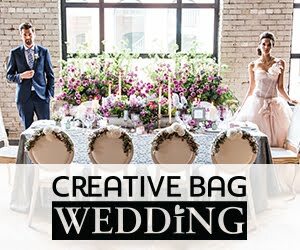 I've got another free Valentine themed download that I'll be posting tomorrow on the Creative Bag blog and if you are a chocolate lover ... I promise you won't be disappointed!